Rossamund is a foundling. One night, a man called Fransitart found him on his doorstep and took him to an orphanage. One night, a strange man with red eyes comes to the orphanage. His name is Sebastipole, and he wants one of the foundlings to come and work for him. That foundling is Rossamund. 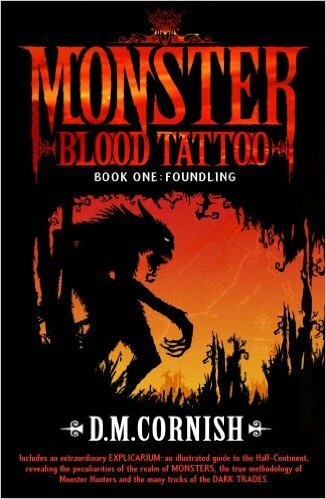 Foundling is a captivating and hooking story that I would recommend to anybody who likes fantasy stories.